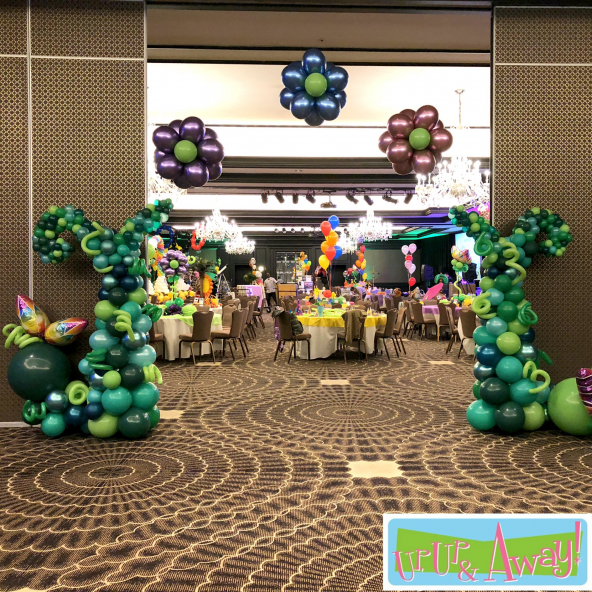 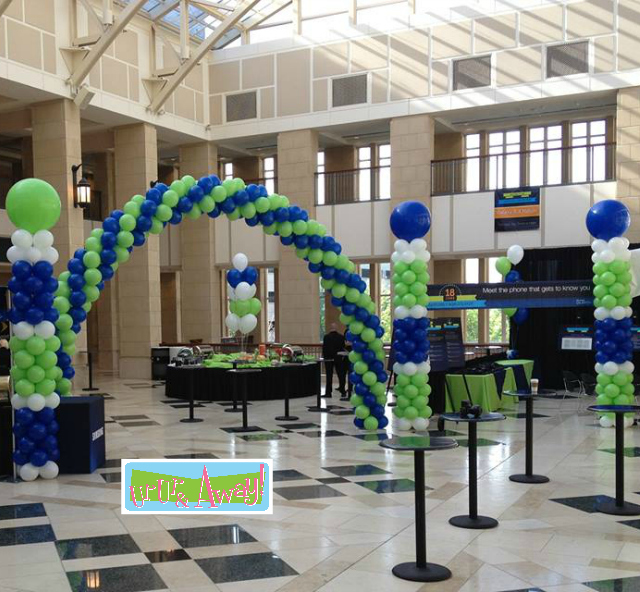 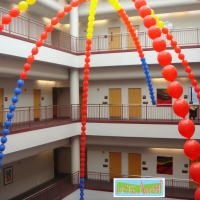 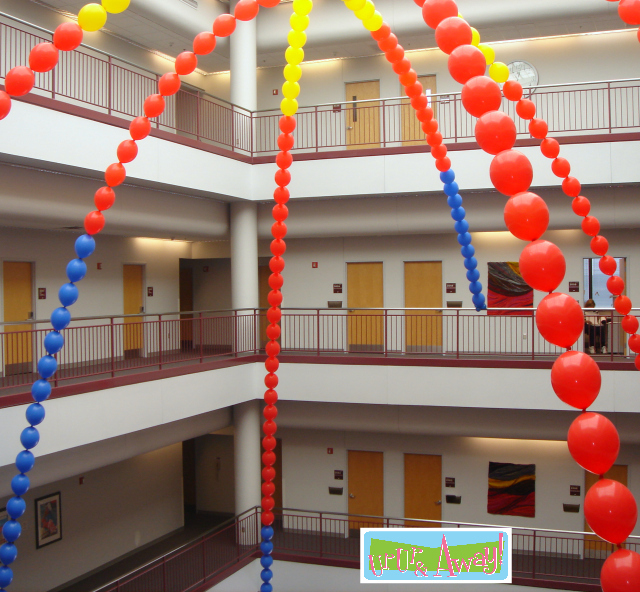 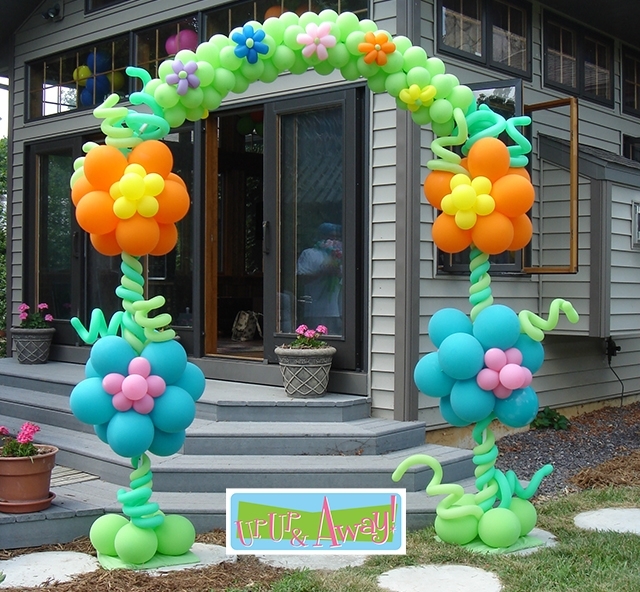 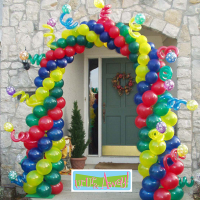 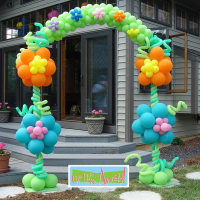 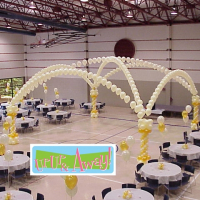 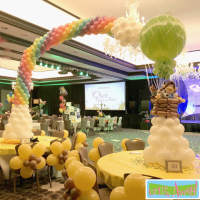 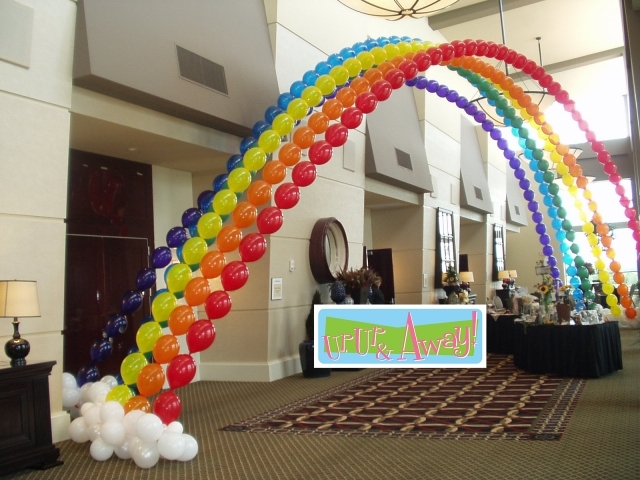 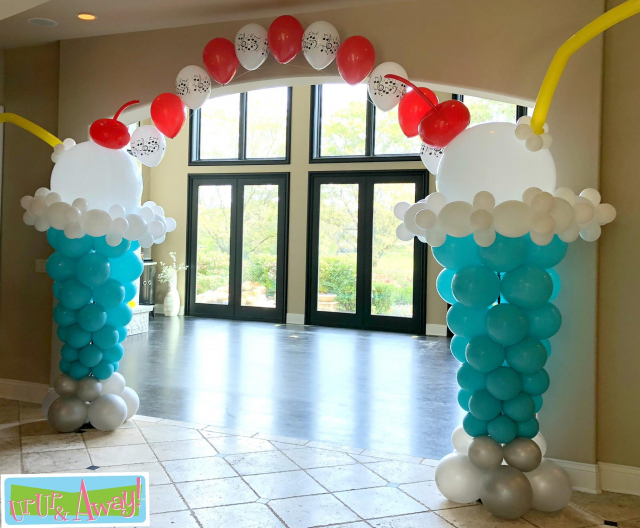 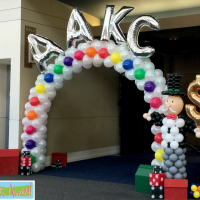 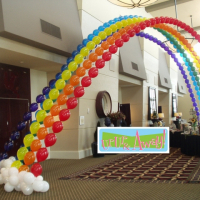 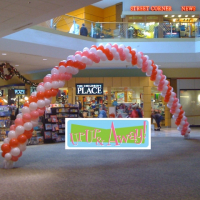 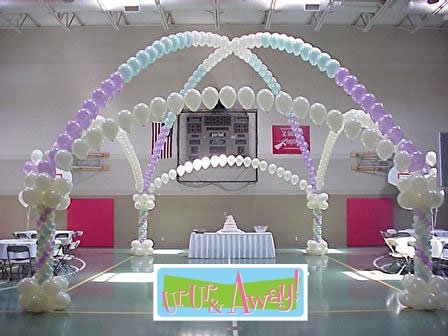 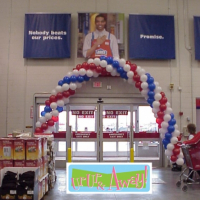 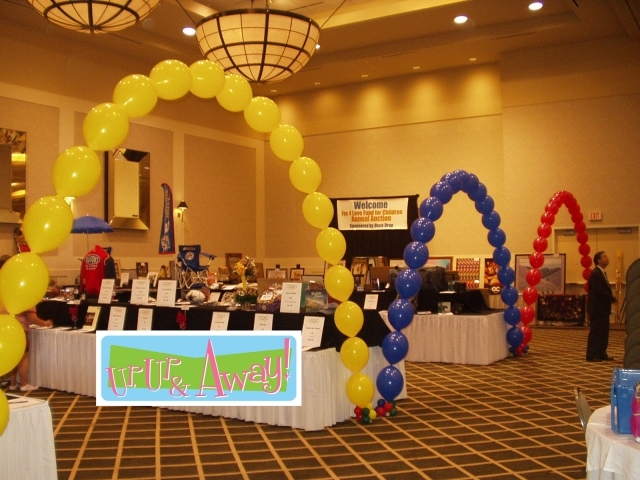 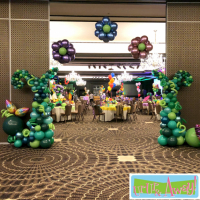 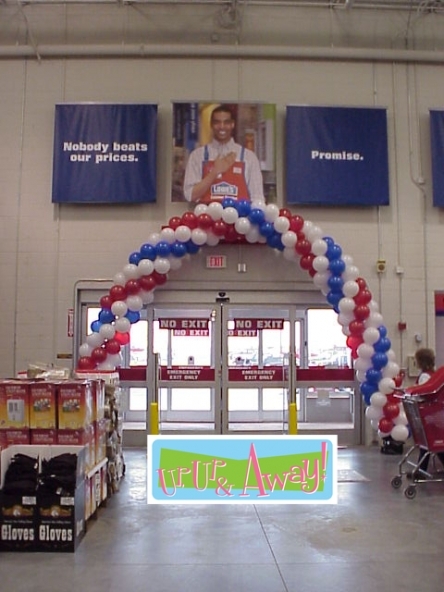 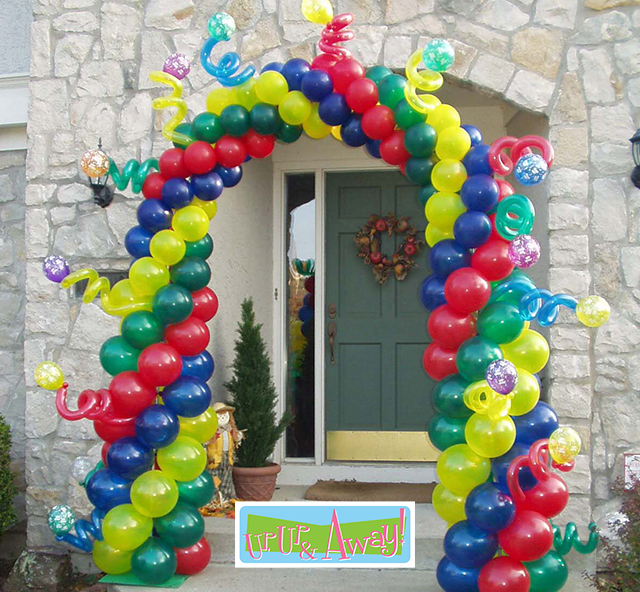 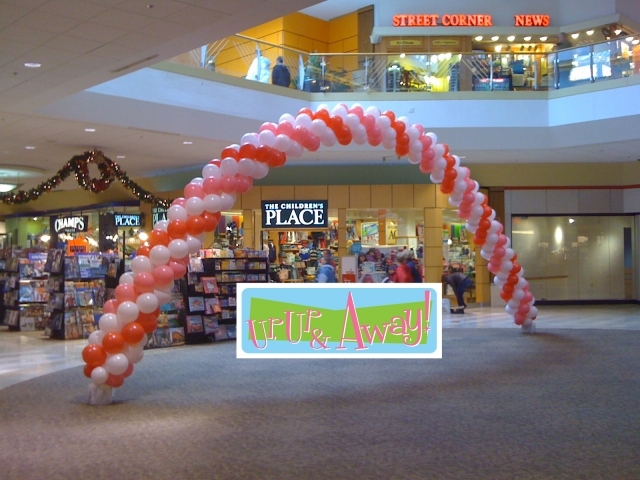 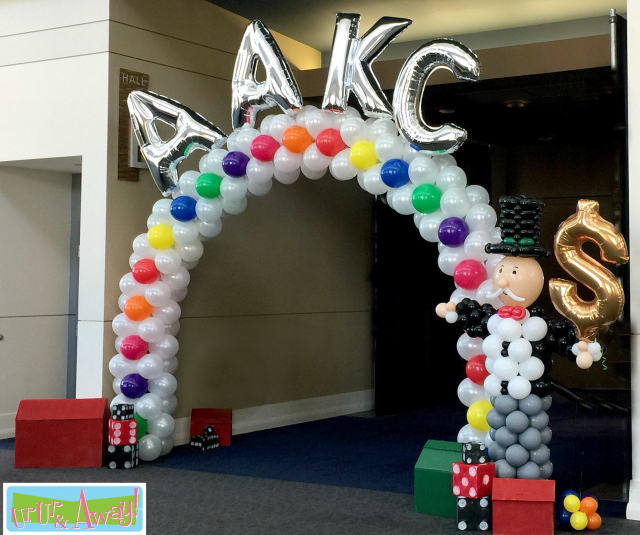 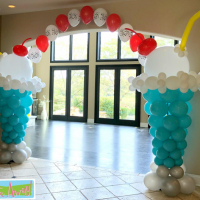 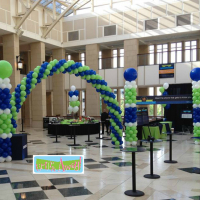 Balloon arches let your guests know “the party starts here!” Our amazing and unique arches set the tone, letting everyone know something special is happening. 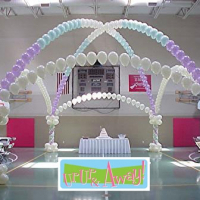 Our custom arches are also great for photo areas, dance floors, start/finish lines and so much more. 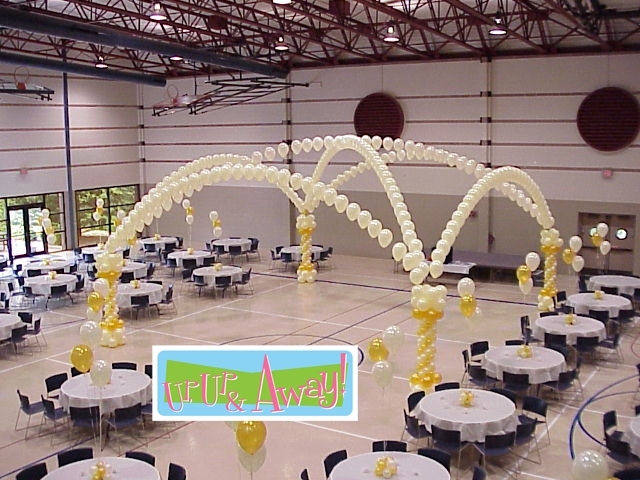 Perfect indoors or out, small or large. 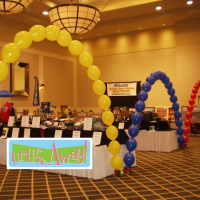 View a small sample of arches below and then visit our Portfolio for many more photos!